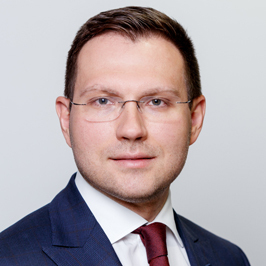 AVELLUM acted as the Ukrainian legal advisor to Deere & Company on Ukrainian employment matters related to the USD 5.2 billion acquisition of the Wirtgen Group. 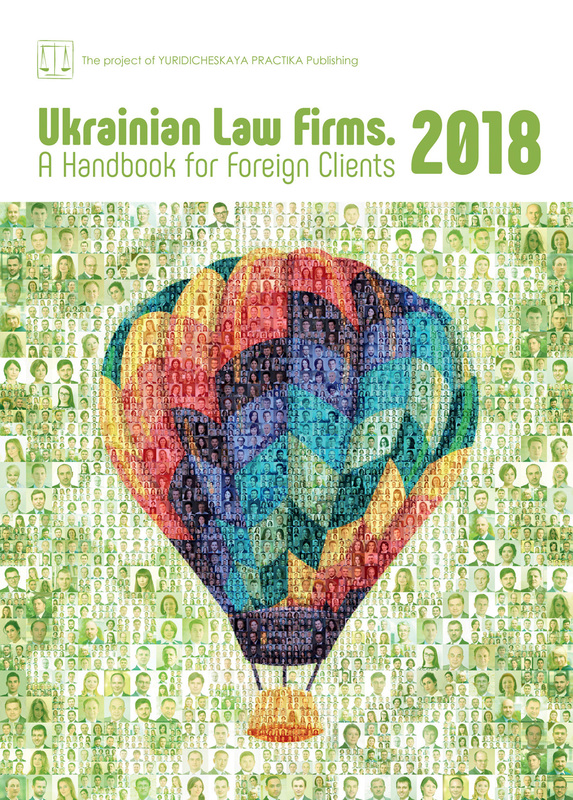 AVELLUM advised on retention of employees of Ukrainian subsidiary of the Wirtgen Group as well as provided ancillary advice on Ukrainian employment law. Deere announced its acquisition of the Wirtgen Group in December 2017. The Wirtgen Group will enhance the size, scale and stature of Deere’s construction equipment business and will help Deere to continue its global growth. The Wirtgen Group is a leading manufacturer of road construction equipment headquartered in Germany. The AVELLUM team involved in the transaction was led by the managing partner Mykola Stetsenko, with support from associates Andrii Gumenchuk and Sofiia Kostytska.